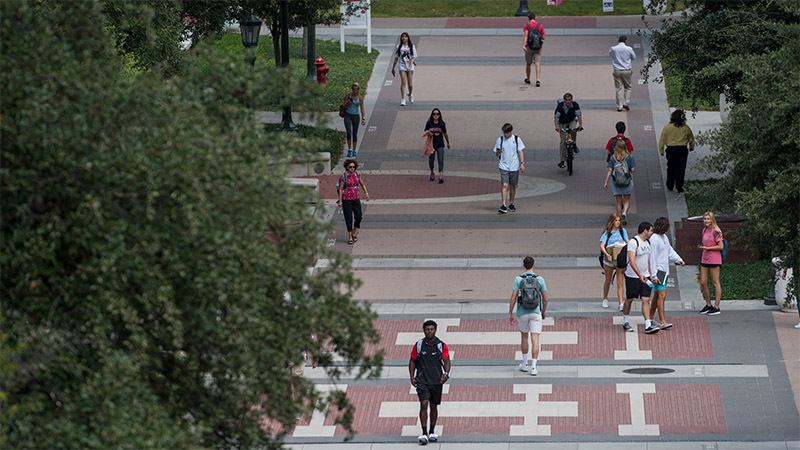 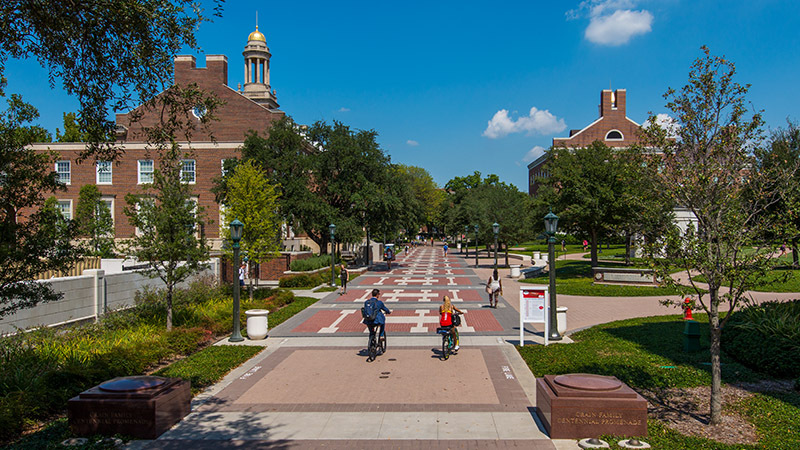 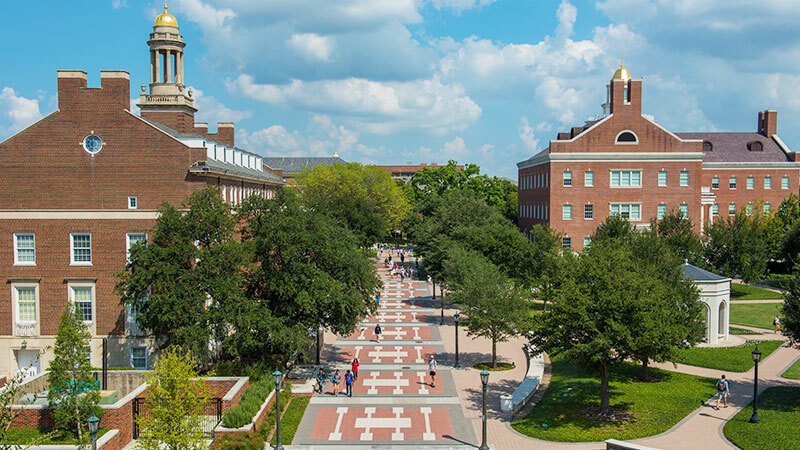 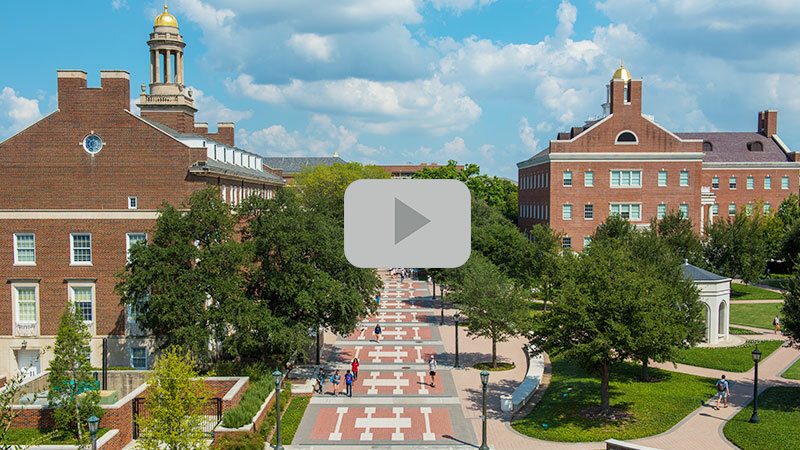 A generous gift from The Crain Foundation enhanced the SMU campus with a pedestrian walkway that links the Hughes-Trigg Student Center on the north with the Residential Commons complex on the southern end of the campus. 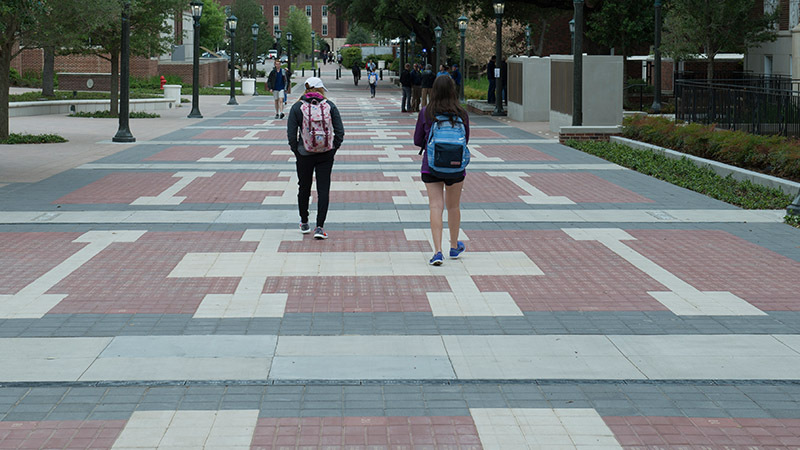 The Crain Family Centennial Promenade adds a highly visible, convenient passageway for the campus community and visitors to sites including the George W. Bush Presidential Center, Moody Coliseum, Collins Executive Education Center and Blanton Student Services Building. 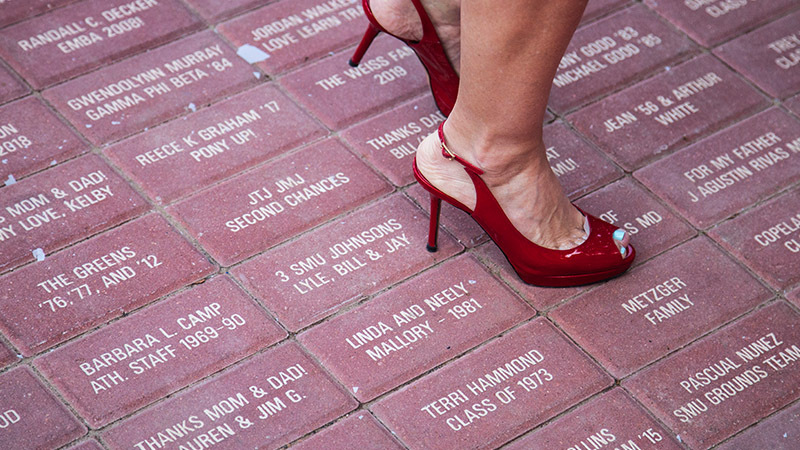 Learn more about the Crain Family and the promenade.